Noelle is one of Hi’s Eye Web Editors for the 2017-2018 staff. 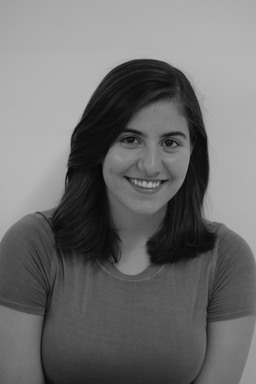 She is also the Props Designer for the WHS Theatre Department, as well as a member of the Set Design team. You can catch her at any function with the aux in one hand, reporter’s notebook in the other. She is so hyped to be working on the Hi’s Eye staff, and can’t wait to see what next year brings.